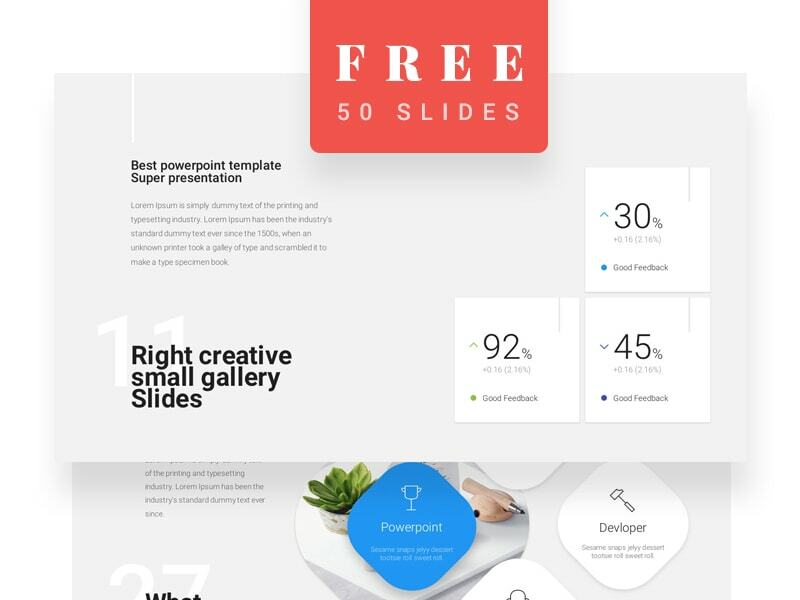 We put together a handy list of the best free Powerpoint templates, in modern, clean, minimal and flat styles. Each Powerpoint template that we’ve catalogued has been generously made available for free, is easy-to-edit, and quick to download. We’re sure that you’ll find them useful and agree that they meet an aesthetic standard and fulfill criteria that the corporate and creative industries demand – legible graphs, charts, pictures and text formatted in a clear an audience conscious manner. If you’re looking for more corporate graphic design essentials, you should check out our list of the best free minimal resume templates. This pretty awesome business plan template includes 15 unique, corporate-friendly slides in 16:9, HD format that are easy to edit. It’s completely free and requires no registration, just simply share across one of your social media channels to unlock the PPTX file. ‘Clean’ is a free, strikingly minimal PowerPoint template that is a available as a PPTX consisting of 18 easy-to-edit slides. It supports drag & drop functionality and lets you customise text which is presented via free Google fonts: PT Sans, Montserrat + Signika. Probusiness is a ‘professionally crafted’, 16:9 widescreen template with a clean, fla and modern style. 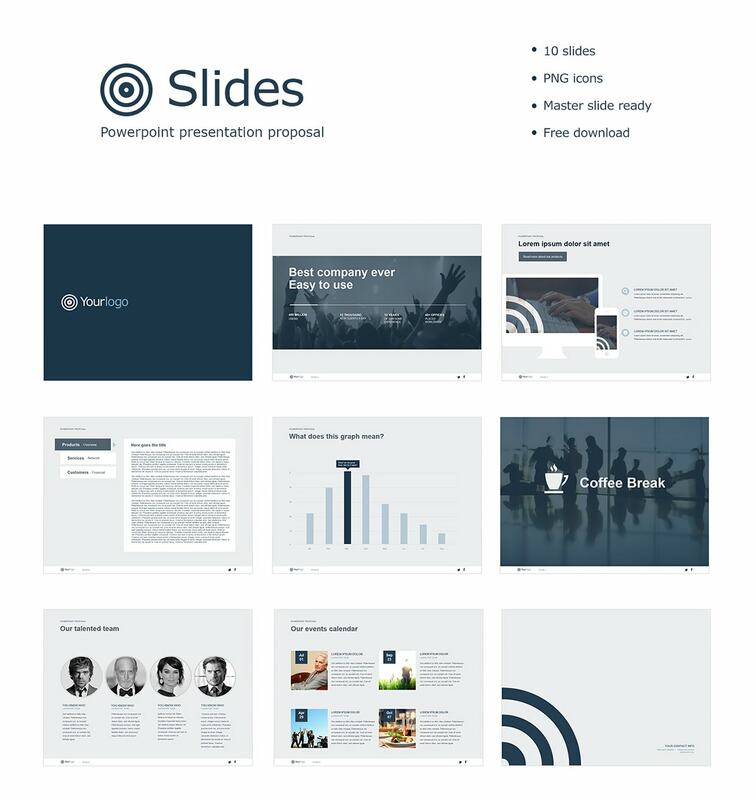 It’s slick, minimalist, outlined icon style, presented across 10 varied and unique slides, is ideally suited to technology or creatively focused presentations. 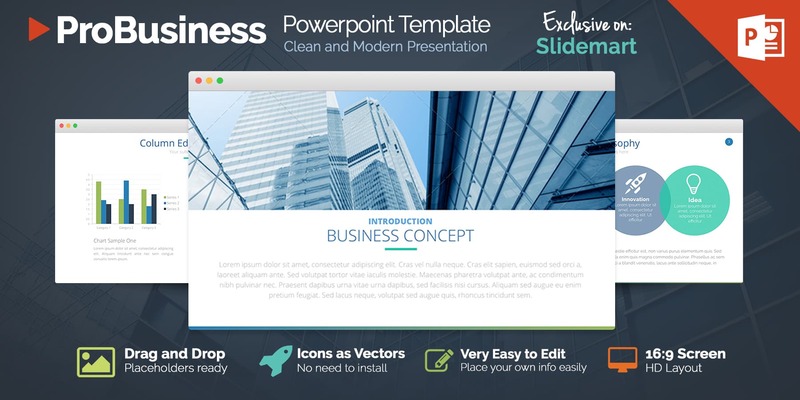 A ‘free to use’, corporate blue-themed Powerpoint template. 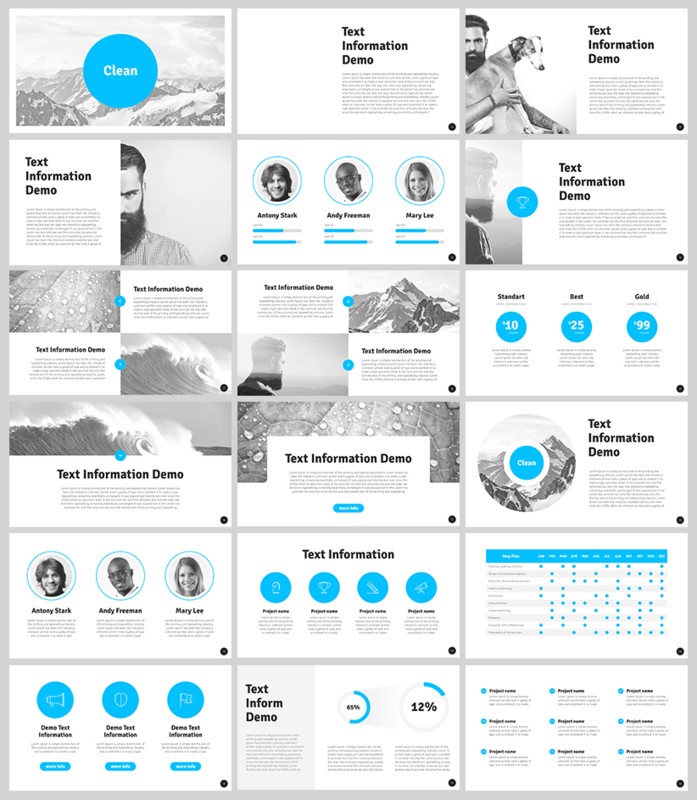 The easy-to-edit 10 slides cover the essentials – graphs, tech mockups, image overlays and neatly formatted text. 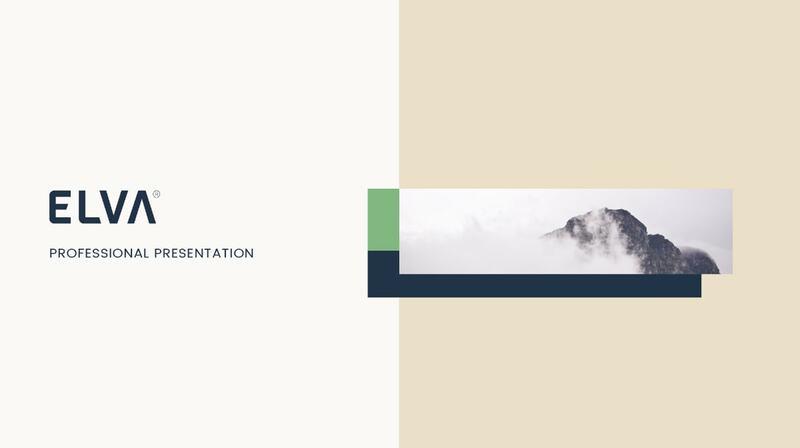 Materialo is a super smart, clean looking powerpoint that hits upon most modern presentation essentials through a minimalist aesthetic. The PPTX is quick to download and fully customisable – making it stress-free and easy to edit stats, figures, images, quotes and information modules. Download and use this Marketing Plan Powerpoint free without registration in non-commercial and commercial projects. 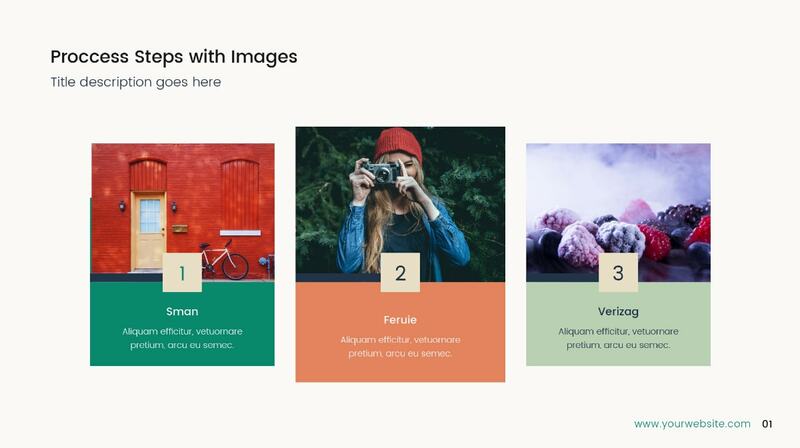 Containing 26 slides presented as a PPTX, in two formats – 4:3 and 16:9HD, each 5 corporate-friendly colors – each slide is easy-to-edit and supports drag & drop functionality. Get it now! 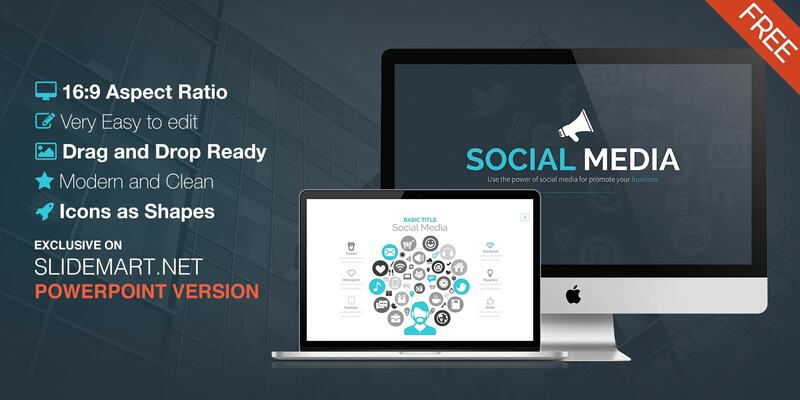 This Social Media Free Powerpoint Template perfect for your next Presentation or personal use. All elements are editable from a shape to colors no need another software to edit it just need a powerpoint.